joAn, whose unique capitalization of letters was strongly suggested by her ballet instructors with the famous Cedar Rapids Dieman-Bennet Dance Theater of the Hemispheres years ago, had previously shared in our conversation her Czech heritage, stories of family and Cedar Rapids, stories of family businesses, visits to Czech Republic and much more. We had a marvelous conversation before and after my question. She explained that her mother was very excited about the establishment of the NCSML. She quoted her mother as saying at the time, “Finally, there is respectability for our culture.” joAn’s family, on her mother’s side, has a bold connection to historic events for Czechoslovakia and Czech Republic, as well as long-term connections to the Cedar Rapids community. She speaks less of those historic roles, though, and more about the cultural and traditional characteristics for which she has much pride and gratitude. “I am grateful for my ancestors, their culture and their traditions. …for what they taught us about serving others …for their work ethic. I have much to be thankful for because all they did,” she said, her voice cracking again. She supports the NCSML because of her cultural pride, and what the museum meant to her mom, but also for its mission that is larger than a culture or a community. She believes in supporting projects that peace and understanding between cultures, and sees the NCSML’s efforts fitting that purpose. joAn is excited about the NCSML’s future, particularly in developing programs with educational institutions like Palacký University Olomouc.  I noted that her late mother is probably looking down at the recent developments for the NCSML and is very proud of it attaining Smithsonian Affiliate status. joAn chuckled. “Oh yes. I’m sure she is smiling and doing the polka.” Perhaps culture is eternal.